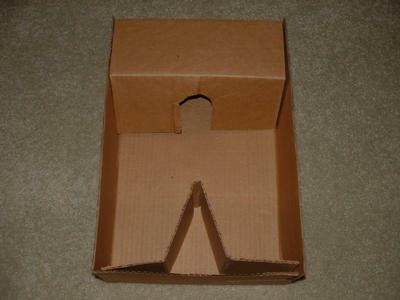 This is the cardboard insert for the Stretch Mask Figure. This was made in a rather crude fashion by a hasbro employee for proposed production only. 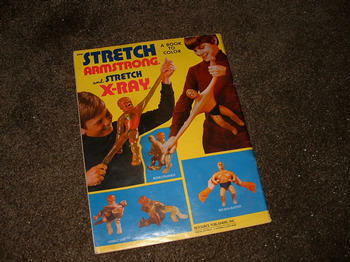 Stretch Armstrong World now has 3 winners of a Stretch Box Copy! Thanks for the great pictures of the Stretches, Congratualtions! Stretch Armstrong Coloring book. A pretty rare stretch item. has many pages to color, and features Stretch Armtrong locking up with his Enemy Stretch X Ray. This is from my collection and is in perfect condition, with no pages colored in.